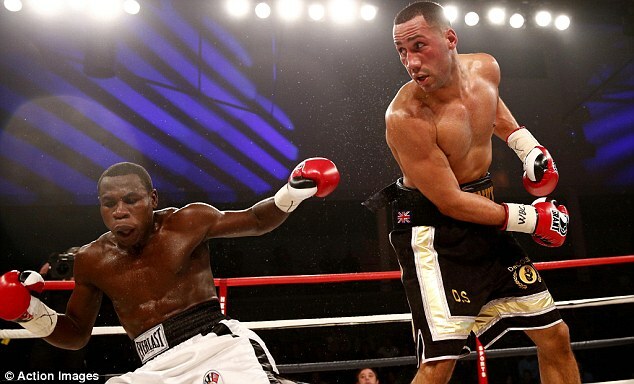 James DeGale outfought Colombia's Fulgencio Zuniga in Hull to edge nearer to a world title shot. The 26-year-old Londoner clinched a WBC silver super-middleweight belt with a unanimous points decision against the experienced 35-year-old. DeGale, who won Olympic middleweight gold in 2008, dropped Zuniga in round three before winning 118-109 on all three judges' scorecards. "This a good stepping stone. There's much more to come," said DeGale. "When I'm so much in control people expect the knockout but believe me, that was a good performance. He was a good, world-class fighter. "I thought I had him down, he's a tough boy. His record speaks for itself. He's been in the ring with some great champions. "I didn't want to get careless and get caught with silly shots because the guy can punch. This is an excellent fight at this part of my career." DeGale made a confident start and had Zuniga on the canvas in round three but was prevented from following up his good work when the referee separated the fighters, thinking he had heard a bell. Zuniga held on for the end of the round but was again in trouble in the fifth. DeGale had his opponent under pressure again in the sixth but the gritty Colombian refused to wilt and threatened intermittently despite losing rounds. The Briton had originally been due to meet Scotland's Kenny Anderson and Zuniga, a former IBO middleweight champion, was lined up for the Hull Sports Arena bout at short notice. 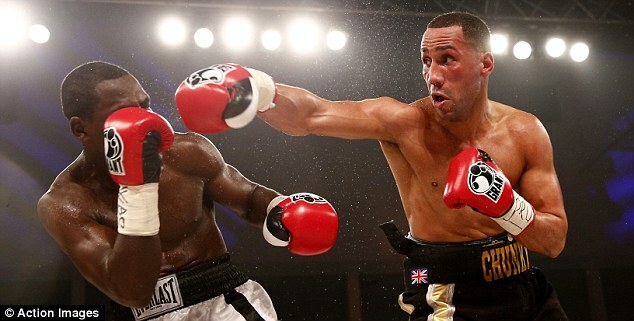 DeGale turned professional after the Beijing Games and has now won 14 of his 15 fights. His one defeat was by fellow Briton George Groves. DeGale beat French champion Hadillah Mohoumadi to retain his European super-middleweight title in October. James Degale produced arguably the performance of his fledgling professional career with a classy unanimous decision victory of veteran Fulgencio Zuniga to win the lightly regarded WBC silver super-middleweight title in Hull. 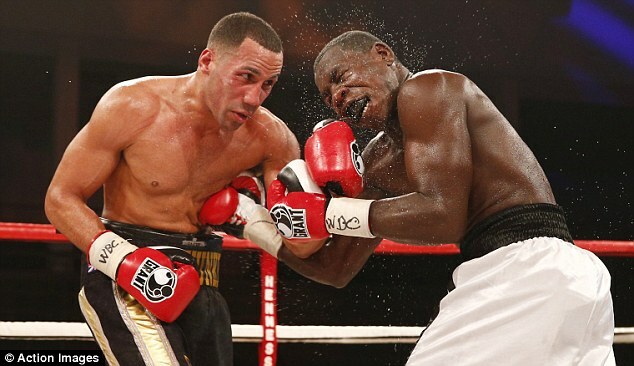 Degale, who has struggled to match expectations in the paid ranks that were placed on him after winning a gold medal in the 2008 Olympics in Beijing, took the fight to his opponent from the opening bell and knocked him down with a beautifully timed left in the third round. The Colombian barely survived and although Degale could not finish the job, he was rarely troubled as all three judges scored the contest 118-109 in his favour. Degale (14-1) knew he had to impress tonight after a rather uninspiring points decision victory over the little-known Hadillah Mohoumadi two months ago. The reigning European super-middleweight landed several decent shots in the first and had his man down with a glorious uppercut in the third. Despite surviving the count, Zuniga, who has challenged for world titles at three different weights, was on shaky legs as Degale went in for the kill. Referee Luigi Muratore may have inadvertently given Zuniga valuable seconds to recover after thinking he had heard the bell to end the round but after realising his mistake, allowed the fight to continue. Zuniga was rocked once more but the end of the round prevented Degale from an early win. Zuniga was looking increasingly clueless against Degale's speed but valiantly kept ploughing forward as his opponent's work-rate dipped slightly. He did land a decent right in the 11th but it was too little, too late as Degale continued his march towards a world title shot. 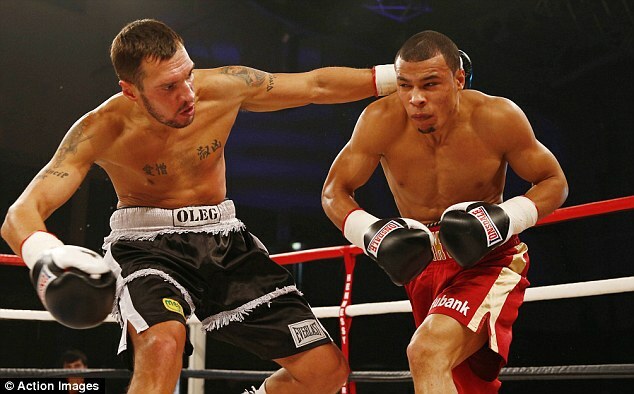 In other action, Chris Eubank Jr continued his burgeoning career with a second-round technical knockout of Olegs Fedotovs to improve his record to nine wins from as many fights. 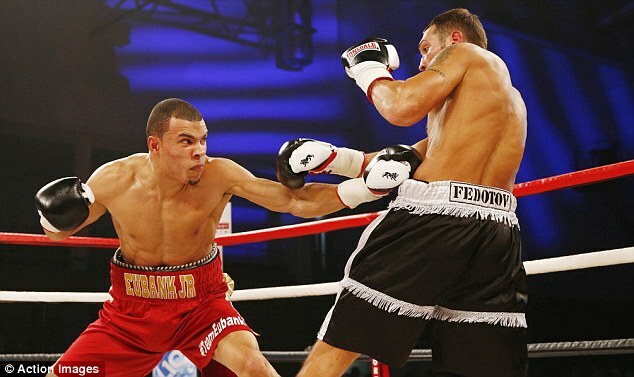 Eubank Jr, son of the former two-weight world champion, was competing in his second bout in eight days after defeating Bradley Pryce on points last Saturday.